The past week I have been focusing on one painting for the most part. I haven’t done lot else in the studio as I really want to get this one right. 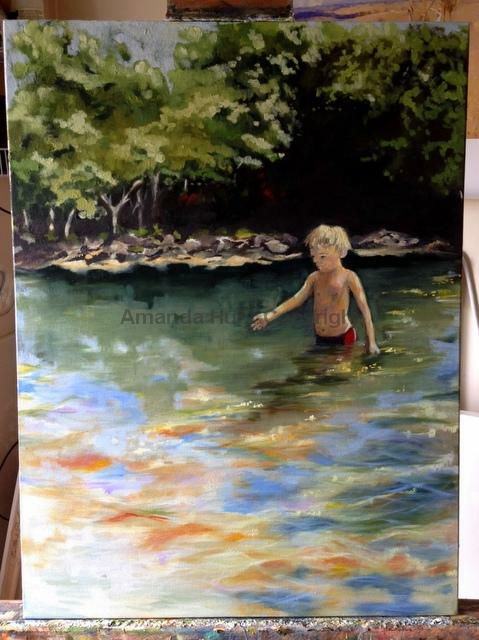 This is the same painting I shared last week of the boy in the river. I have done a small amount of sketching but nothing worth sharing on here. 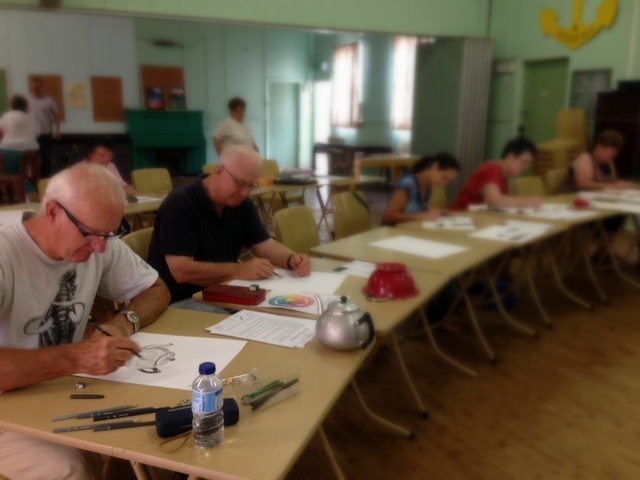 The other art related activity I have done this week has been to restart the adult art class at church. This term all six of last year’s students returned and I had three new ones which was fantastic! I’m hoping to increase the numbers a bit more but we will see. So, a very small entry for trail notes for a change.